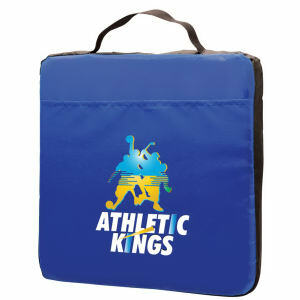 Our custom promotional stadium cushions are a perfect fit for any occasion. 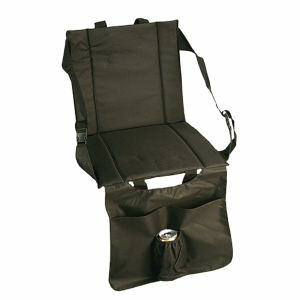 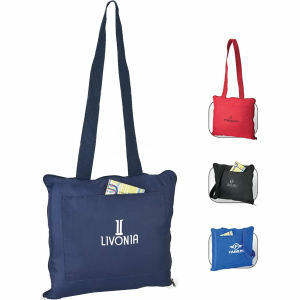 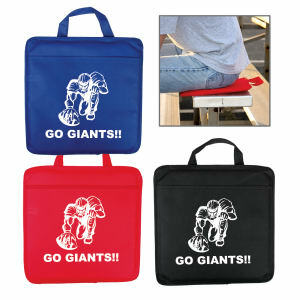 The custom logo seat cushions at IASpromotes.com are compact and portable, as well as comfortable and affordable. 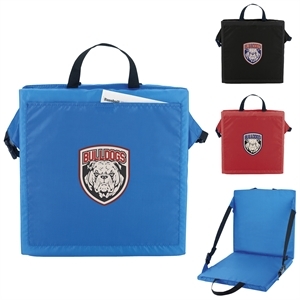 Our promotional stadium cushions can come designed with a logo imprinted on the bottom or the top or anywhere you would like. 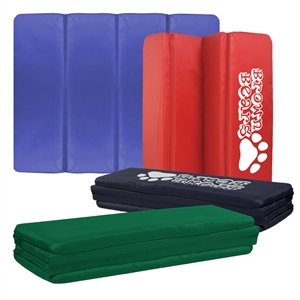 They come in many sizes such as 1’’ thick or 2’’ thick. 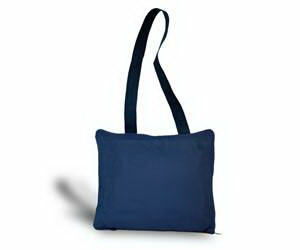 They come in round, square or rectangle and anything in between! 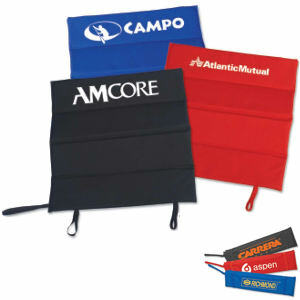 Personalize these promotional seat cushions with your imprinted company logo along with your contact information so that your customers will remember you when they take your logo stadium cushions to their next sporting event or family excursion. 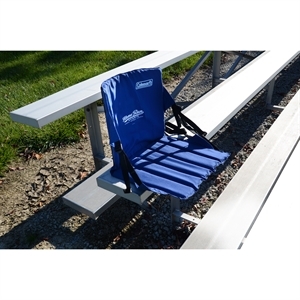 These customized seat cushions work inside for basketball games or concerts as well as outside for camping or football games. 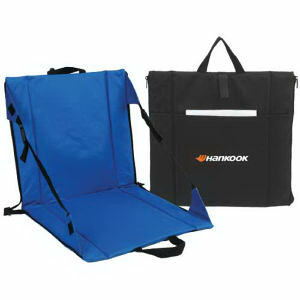 Give them as gifts to customers, or hand them out as a giveaway items at your next marketing event!